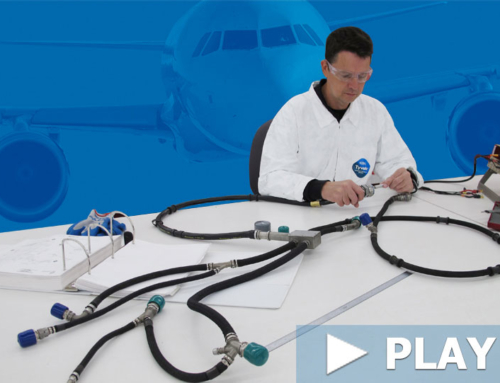 Co-Operative Industries Aerospace Announces an Economical Branch Replacement Option for the CFM56-5B’s CJ13 Electrical Harness. Co-Operative Industries has introduced a Designated Engineer Repair Specification that will give customers a cost effective option on select CFM56-5B CJ13 harness branches. Currently, if a T49.5 braided branch assembly of the CJ13 electrical harness experiences damage or failure, it must be discarded and replaced with an entirely new branch assembly. 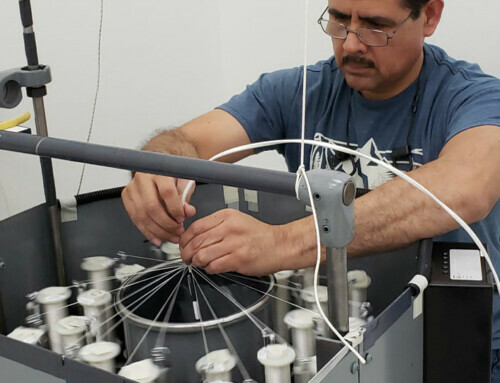 With Co-Operative Industries’ FAA approved repair specification, this pricey undertaking can be replaced with a cost effective repair option for damaged braided branch assemblies. This repair specification provides for removal and replacement of damaged wire, along with replacement of the inner and outer braid. 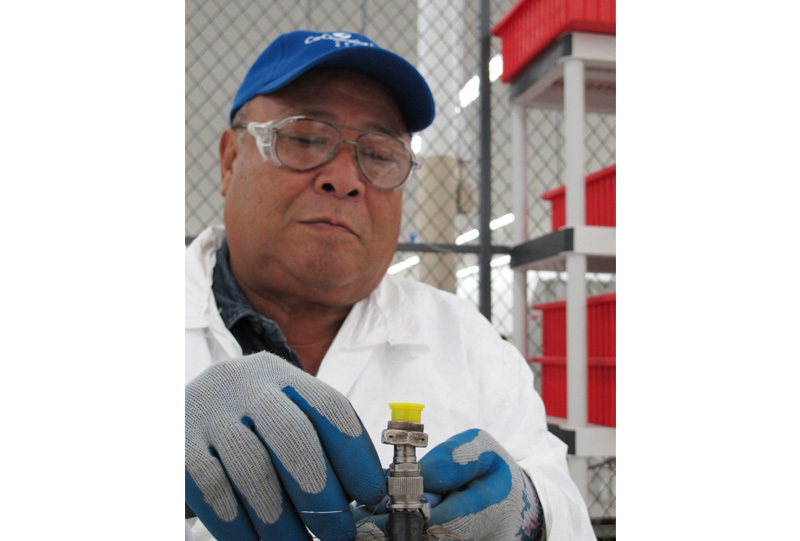 These procedures are consistent with OEM and related industry specifications. Completion of this repair specification will return the electrical harness to a fully serviceable condition. 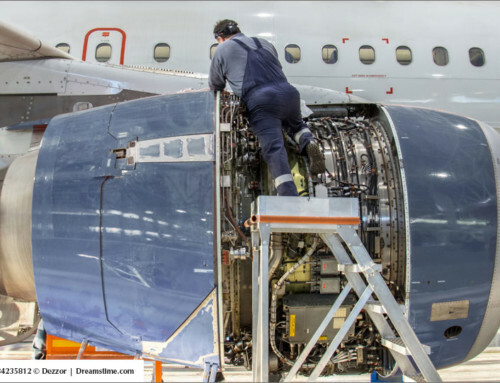 Co-Operative Industries is an AS9100 registered company based in Fort Worth, TX. 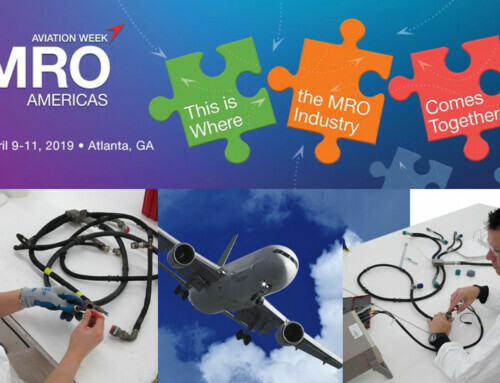 They design and manufacture electrical wiring interconnects, ignition leads, and flexible conduits for airframe, engine, and space applications. 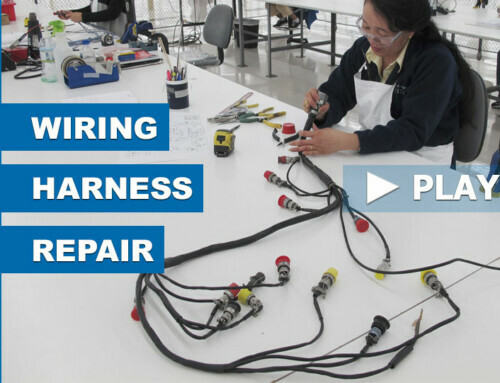 In addition to manufacturing capabilities, Co-Operative Industries also provides Part 145 repair services such as check & test, overhaul and repair, and S/B incorporation for many of the aircraft wiring harnesses in service today.